It is that time of year again! 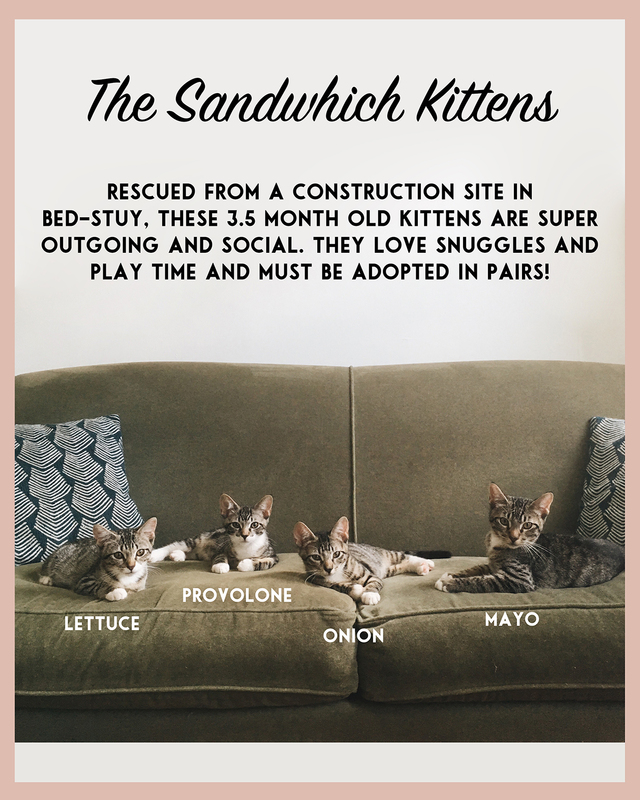 Where we support NYC's stray cat and kitten population. 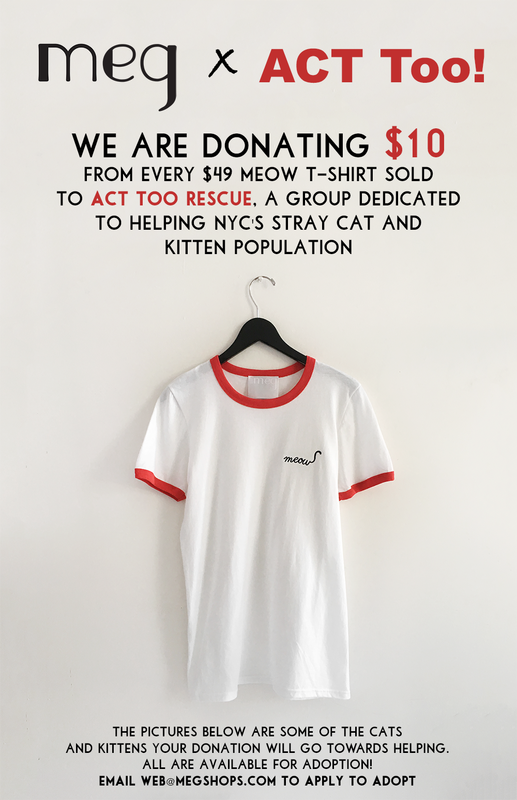 This year we have teamed up with Act Too Rescue, an NYC based non-profit which ensures kitties find their forever homes. 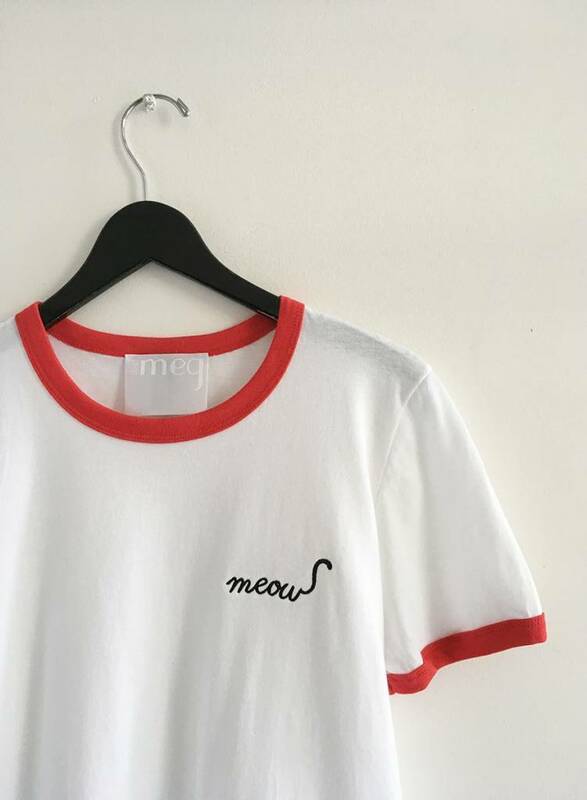 $10 from the sale of every Meow Tee will be donated to Act Too. 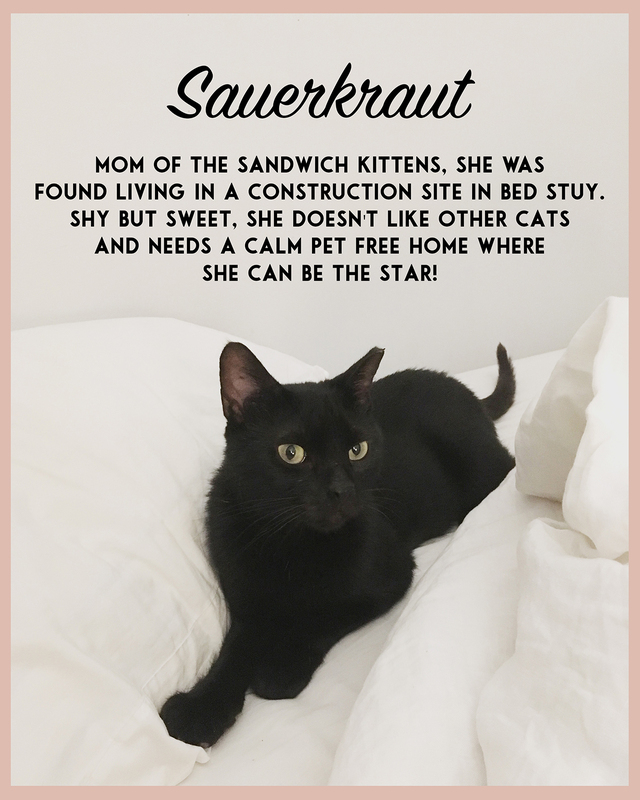 Located at PS9 Pets in Williamsburg Meg and her daughter B volunteer's with them while Heidi is heavily involved in rescuing and fostering kittens until they ready for adoption. 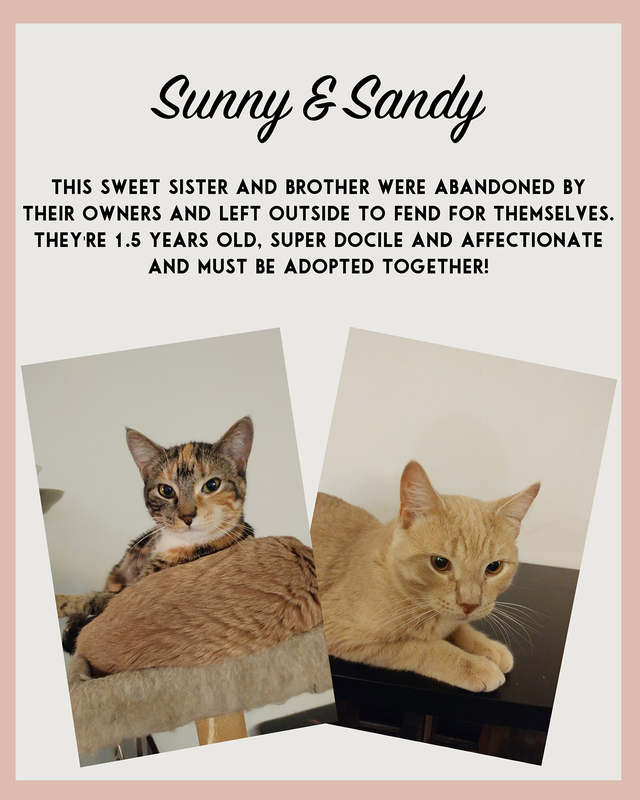 Below are some of the cats and kittens your donation will go towards helping AND they are all available for adoption. 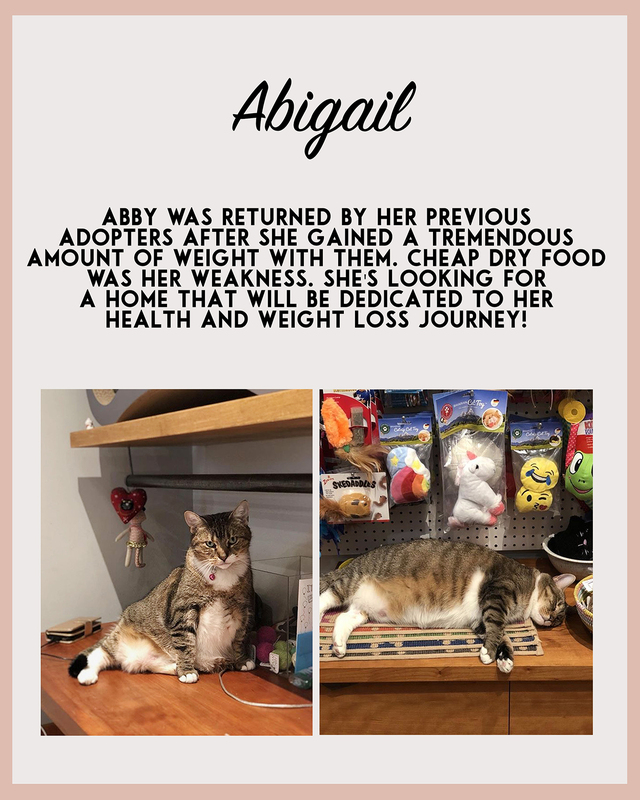 If you are interested please email web@megshops.com.